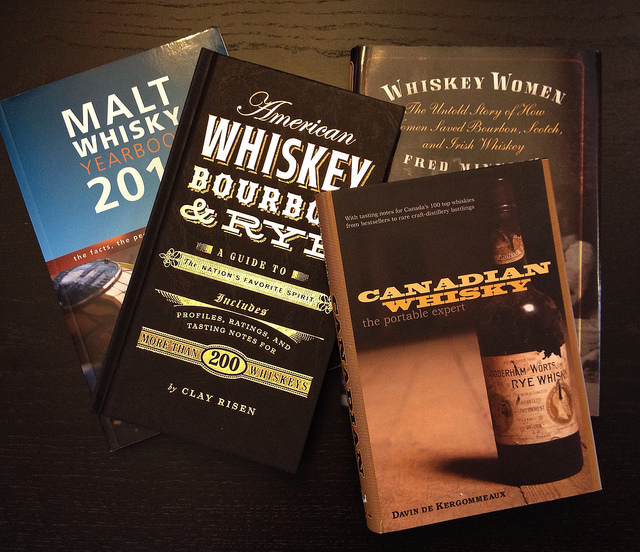 Canadian Whisky, The Portable Expert by Davin de Kergommeaux. The relatively under-appreciated Canadian branch of the whisky tree finally gets the great book it deserves. 2014 Malt Whisky Yearbook, edited by Ingvar Ronde. An indispensable, detailed guide to the malt distilleries of the world. An additional series of articles covers the year that was in single malt whisky. Whiskey Women: The Untold Story of How Women Saved Bourbon, Scotch, and Irish Whiskey by Fred Minnick. A truly fascinating look at the criminally unheralded role women have played in the history of whisky. American Whiskey, Bourbon & Rye: A Guide to the Nation’s Favorite Spirit by Clay Risen. A timely, informed, honest guide to the burgeoning world of American whiskey. If reading isn’t really your thing and you’d rather sit around playing guitar…except, you’ve been thinking about reading more and would if only you could find a proper place to hang your ‘59 humbucking ES-175…look no further. A beautiful bourbon barrel stave wall-mount guitar holder from Southern Stave Decor, is an elegant way to showcase that beautiful hollowbody…or even that fading Airline JB Hutto if you’re into that kind of thing. You might get the impression, especially after reading this blog, that whisky geeks are by and large an extremely attractive, well-groomed bunch of people. The truth is that is often very far from the truth. Many of us do have beards but many of those are rather unkept. Our glasses are usually smudged, and most of us (or maybe this is just me talking) think it would be nice if our kids would let us take more than a couple of showers a week. Why not give a little gift to help clean us up? Pick up some Goldzahn’s Whisky Soap made with Bruichladdich, and some Whisker Whisky Aftershave by The Holy Black, made with, er…real American whiskey, and the whisky geek in your life will be looking, or at least smelling, semi-human in no time. If your gift giving motto is “go big or don’t go home for the holidays”, then perhaps you wouldn’t think twice about dropping $400 on this impressive whisky aroma kit called (en français, s’il vous plait) Le Nez du Whisky from Wine Aromas. Developed with the help of prolific whisky writer Charles MacLean, the kit features 54 vials of ” the most commonly found aromas in Whisky”, a whisky aroma wheel chart, and an accompanying illustrated book, all of which will help develop your palate and help make sense of those silly tasting notes people write. Even deeper than my love of honey is my love of maple syrup. Old roommates and my current wife will attest to catching me guzzle the stuff straight out of the bottle. My problem with all these new maple flavored whiskies isn’t that they’re kind of cheesy and a poor excuse for real whisky (they are), no, my problem is that there’s not enough maple. It turns out I don’t want whisky with a touch of maple, I want maple syrup with a touch of whisky. 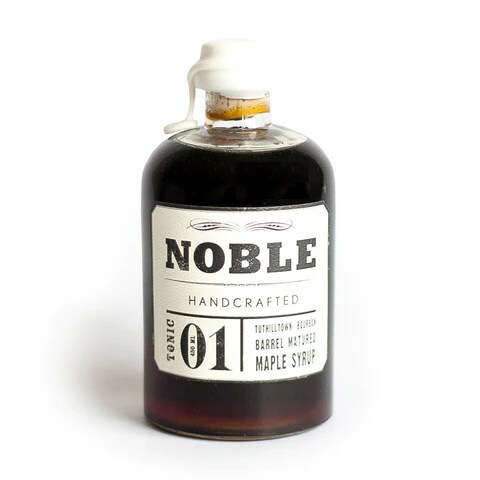 Lo and behold, Noble Tonic 01: Tuthilltown bourbon Barrel Matured Maple Syrup. Québécois medium amber grade maple syrup matured in barrels used to age some of New York’s Tuthilltown Spirits spirit. I would not be above pouring this stuff into a Glencairn glass to sip, contemplatively, by the fire. Last but not least, probably because it’s getting close to lunch and I’m feeling peckish, how about these adorably packaged chocolate-bourbon cupcakes in a mason jar. Not only are they made in the heart of Bourbon country, Bardstown, KY, they also come with their own spoon…the perfect meal on the go during this busy time. 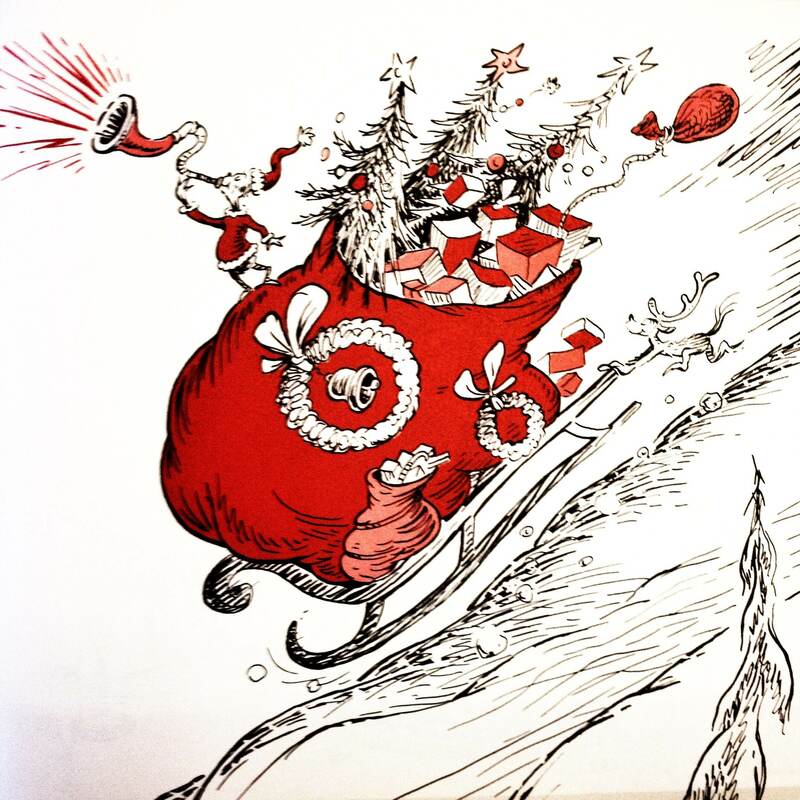 a bit early, but…Happy Holidays! Thanks, Clint, I appreciate that! Unfortunately for me, some of these suggestions are not available in my neck of the wallet, but it was fun putting the list together nonetheless. Glad you enjoyed it.